Join Dr. Leslie E. Brown as she brings forth the message, "Your Season of Begging is Over." She will be teaching from Acts 3:1-10. 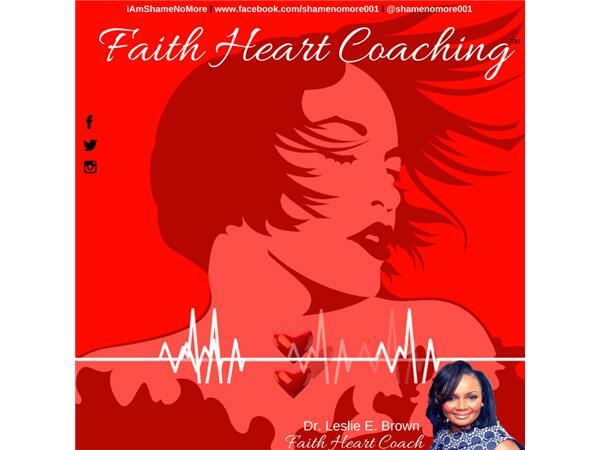 A 16- year old teen, divorced, single mom-turn Faith Heart Coach is a motivational speaker, educator, mentor, pastor, prophetess, and mompreneur who teaches women and young girls how to live on purpose and turn their shameful (MESS) into a powerful brand (MESS)age that's unapologetic and inspirational. Dr. Leslie Brown helps women (RE)lease their fear, (RE)activate their faith, and (RE)suscitate their heart. Faith Heart Coach is found upon Psalm 37:4 "Take delight in the Lord and he will give you the desires of your heart." Every Saturday, Dr. Brown teaches practical, spiritual principles on her weekly live teleconference call at 10 AM Eastern Standard Time (EST). 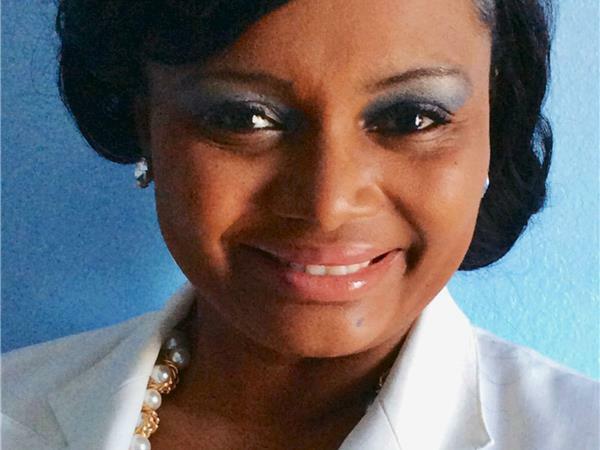 This pastor, prophetess, and unshakeable faith believer has worked in various job capacities such as: a former online and onsite college professor, nonpro?t executive director spanning three counties, secondary public school educator, project manager for a major education Fortune 500 company, and program curriculum coordinator for a premier university. Each position has shaped Dr. Brown into the female leader, mentor, motivational speaker and Faith Heart Coach she is today. Her speaking platform captivates multiple audiences bridging nonpro?t, faith-based, education, and the military. Her ?rst self-help, Christian based book The Thorns Within...published by Author House under the name L. E. Brown-can be found on Amazon, Barnes & Noble, and multiple other sites.